Thinking of booking a Costa Brava vacation rental? There’s never a bad time of year to take a holiday in Spain, but there’s something extra special about autumn on the Costa Brava. Here’s what to expect. Autumn on the Costa Brava is surprisingly bright and clear, a far cry from the conditions in northern Europe! These bright and clear days mean that there are usually excellent views toward the mountains, and as the leaves begin to fall from the trees this view only keeps getting better and better. Known as the ‘off season’, this time of year sees very few visitors so you’ll find that there’s a very local feel. A big advantage of this is that there tends to be greater availability for restaurants and accommodations. 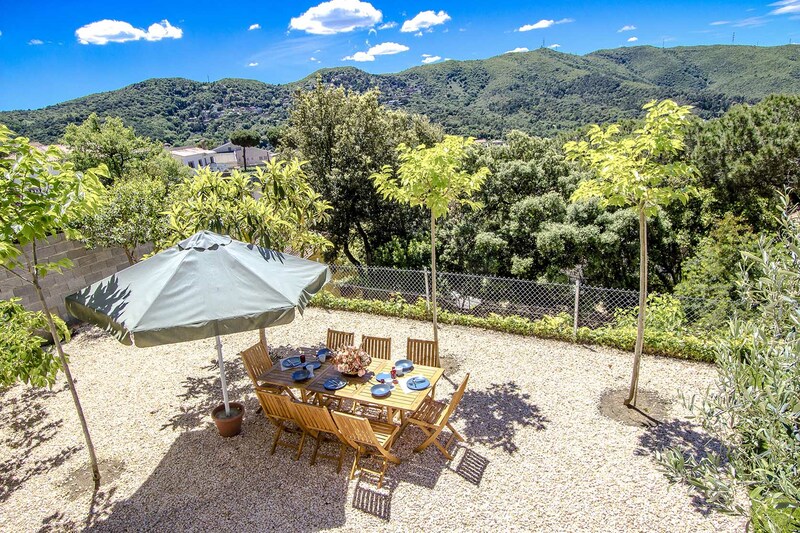 In fact, you may be able to get an amazing deal on a holiday rental on the Costa Brava! Washed up driftwood replaces the crowds of people on the Costa Brava beaches, while the Aiguamolls de l’Empordà is not to be missed at this time of year, with migratory birds stopping off on their way back to Africa for the winter. The Costa Brava loses its resort feel and returns to nature during autumn. Autumn is a great time for hiking. Not only is it often very dry and comfortable, rather than being overly sunny and warm, but it’s also one of the quietest times of the year in the mountains. The ski season hasn’t yet started, so many people find the mountainous areas to be very peaceful and serene. Summer is by far the most popular time of the year to take a holiday in Spain, but it’s worth considering the benefits and beauty of travelling at other times of the year. Autumn still brings lovely weather and tends to be a little quieter than mid-summer, making it excellent for those who appreciate the calm. 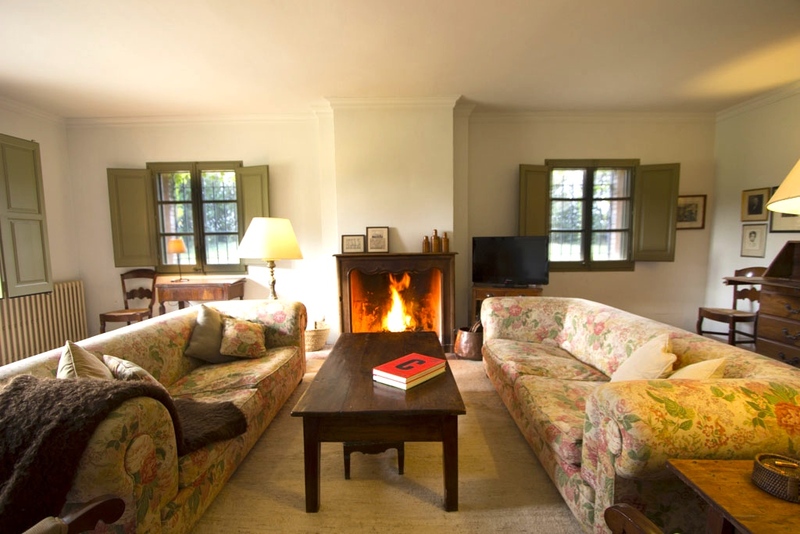 Why choose a Catalonia villa rental over a hotel?